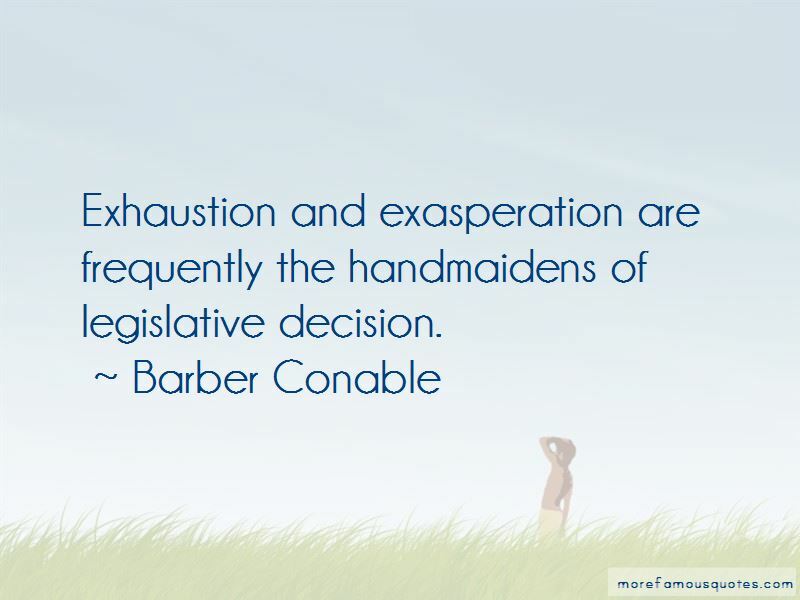 Enjoy the top 5 famous quotes, sayings and quotations by Barber Conable. Women do two thirds of the world's work. 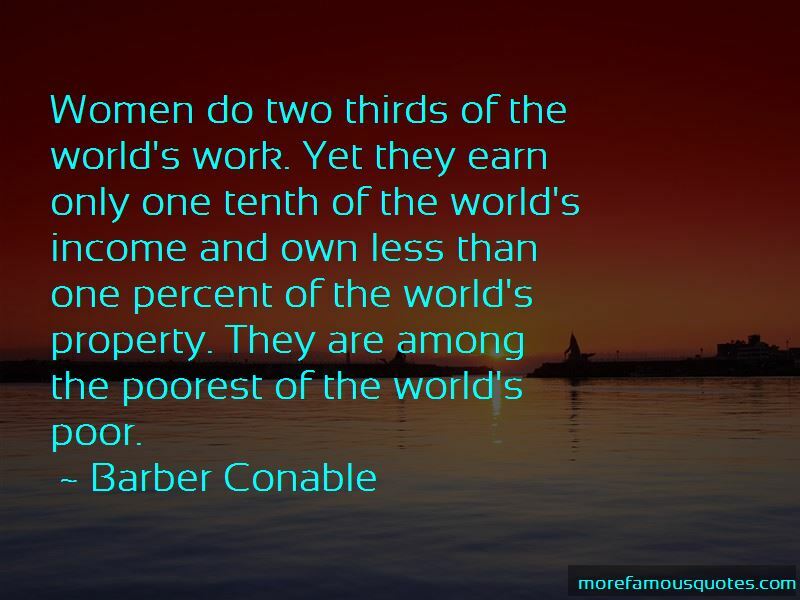 Yet they earn only one tenth of the world's income and own less than one percent of the world's property. They are among the poorest of the world's poor. 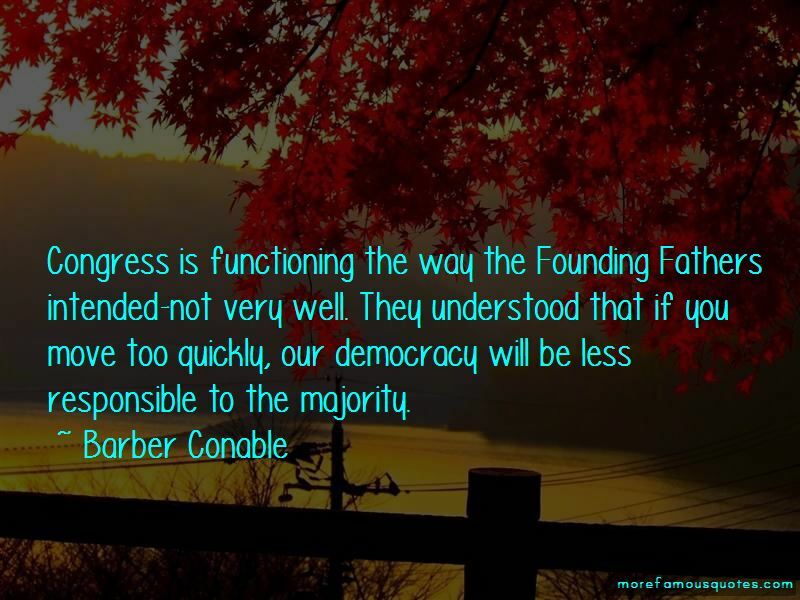 Want to see more pictures of Barber Conable quotes? 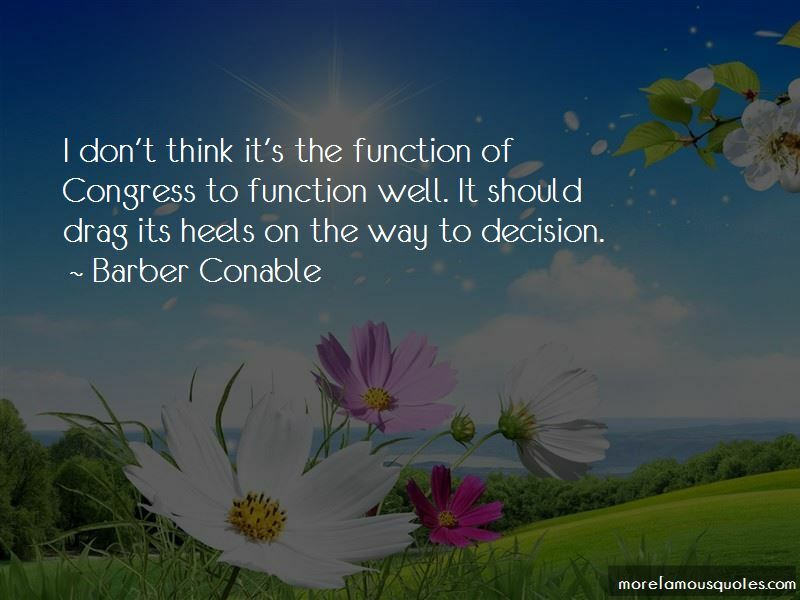 Click on image of Barber Conable quotes to view full size.